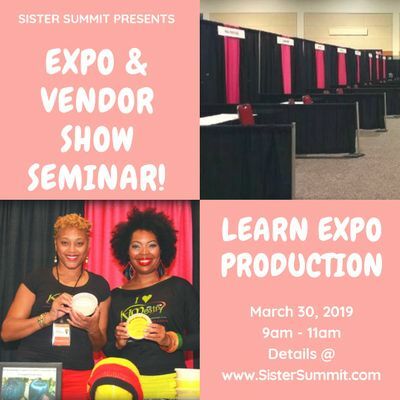 Are you interested in adding expos or vendor shows to your event portfolio? This class will teach the basics of producing these events. The class is taught by Sister Summit founder Deona Smith who has produced events for Sister Summit as well as in her past corporate life in the textile and brewing industries.